GET THE BODY YOU WANT? Follow me in this journey of helping as many people as I can, and I will help and follow you in your journey to transform yourself. I’m the owner of multiple successful businesses, Body Transformation Expert, Automotive Engineer and an iron addict with an obsession for fulfilling my potential as a human being in all areas of life. At 14 years old, I started working out and at 19 years old, I began my self-development journey and have since been obsessed with growth, self-development, self-knowledge, philosophy and fulfilling my potential. I started StefanLamers.com in 2015 as a way for me to openly and passionately share my experience, goals, and mission with the world. My ultimate purpose in life is to grow and to give. The more I grow, the more I have something to give. As far as fitness goes: I'm going totally against what the fitness industry tells you to do with a no-BS approach, cutting through the lies and scams of the industry, and getting people in shape by training effectively only a few times a week, eating real food without any restrictions, without worthless supplements and without doing tons of cardio. Want to be coached and get lasting change? If you have both of these qualities, then we can guide you to get the results you're after. The most important rules you have to follow if you want to successfully transform your body. Go through the eBook and use the 10 laws as a checklist to ensure yourself you're on the right track to success! In the guide I show you how simple weight loss is and what you have to do step-by-step in order to lose weight and get in shape. I created this free guide to give everyone that wants to lose weight the opportunity to do so. I made it as easy as possible for you to consume. Build as much muscle and strength as possible, in the least amount of time. Intense 5-day a week workout plan, definitely not for beginners. 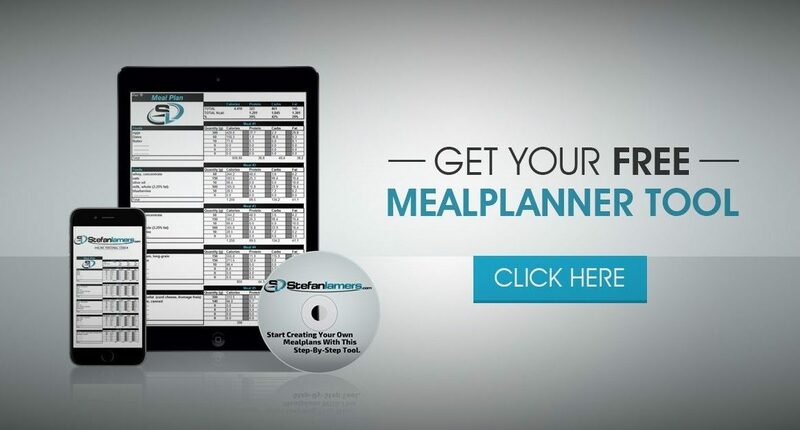 Easily Calculate your daily caloric needs and create your own convenient and printable Mealplans. 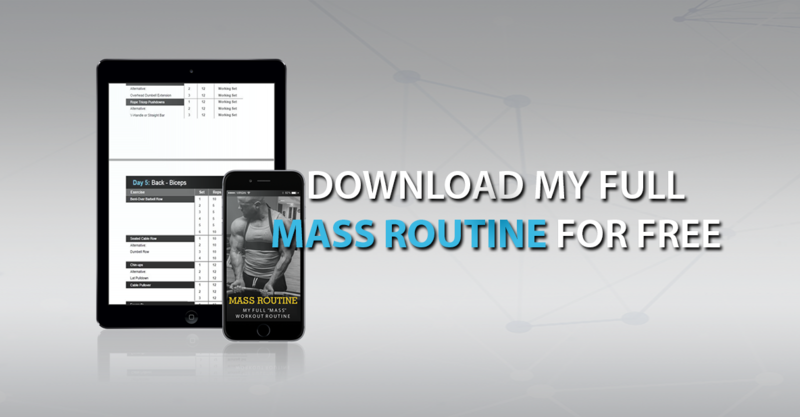 This step-by-step tool allows you to add in your own foods and it includes a progression chart to accurately track your progress.